The Garumuni Family, a highly respected and a noteworthy family of the Southern Province Balapitiya, was led by thriving business for generations. The legendary Garumuni Karolis De Silva, father of young Garumuni Peter De Silva was a highly business minded and a striving professional. Mr. Karolis De Silva and his brothers owned a variety of wholesale supermarkets in Amabalangoda in the 1800s. Following the untimely demise of Mr. Karolis De Silva, his only son Peter was only a few years old, destined to start from the very beginning. At the age of 18 after finishing school, Garumuni Peter De Silva began an interest in Ceylon cinnamon. The trust and the faith other businessmen had built for his father helped young Peter. Hailing from the Southern province of Sri Lanka famed for Ceylon cinnamon cultivation, Garumuni Peter De Silva initiated the trading of Ceylon cinnamon to the local market in the early 1940’s. After a while, still at the growing stages in the industry he met Miss. Ranmuni Leelawathi De Zoysa, his loving wife. 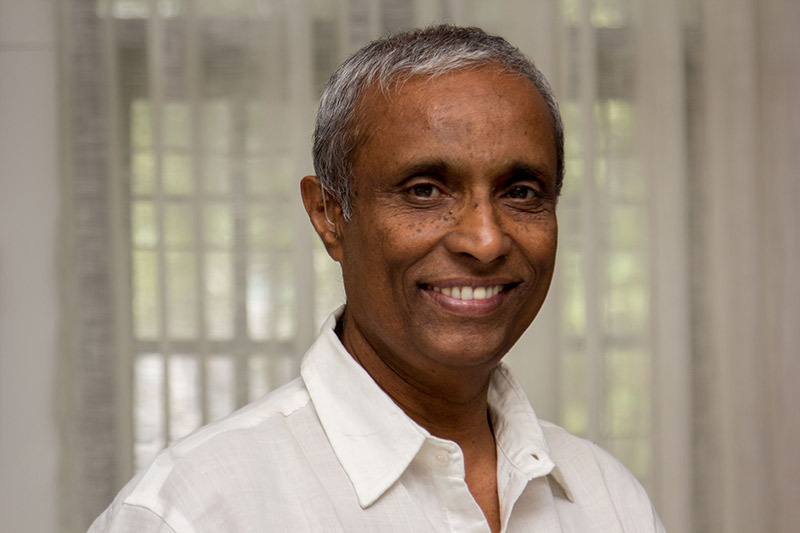 After a few years of marriage, was born Mr. Garumuni Edward Lal De Silva, a willing and an eager son and a bright light that dawned upon Mr. G. P. De Silva. At this point, Mr. G. P. De Silva had his own office space, storage premises and an established trustworthy set of clients. Mr. G. P. De Silva provided to exporters with loose bales of Cinnamon in large volumes at this time. After school years, Mr. G. Lal De Silva joined his father at 22 years of age, which instigated the journey to reaching global markets. Along with his eldest son, Mr. G. P. De Silva traveled back and forth to Colombo, met with potential buyers and searched for ways to ship cinnamon overseas day and night. Mr. G. Lal De Silva, a mastermind and an expert in Ceylon cinnamon brought the company his father started into the next step in expansion. After joining the company in 1978, Mr. G. Lal De Silva was able to elevate the whole company by making the first shipment of Ceylon Cinnamon to Chile. Thus, began the journey abroad to acquire the international market for Ceylon Cinnamon. After the shipment to Chile, GPDS began shipping in large volumes mainly to Mexico, the South and Central American region, U.S.A, Spain and other European countries. In the meantime, Mr. Garumuni Nihal De Silva joined the business after his school years. Along with Mr. G. P. De Silva and his sons G. P. De Silva & Sons International Pvt Ltd, flourished in the Ceylon Cinnamon industry ultimately becoming No. 1 in Sri Lanka. Mr. G. P. De Silva the pioneer, having done a vast service to his family, society and to the Ceylon Cinnamon industry passed away in his late 60s. He was immensely happy and relieved at the time of his death to see that his sons have progressed to be ethical, successful and gifted individuals. 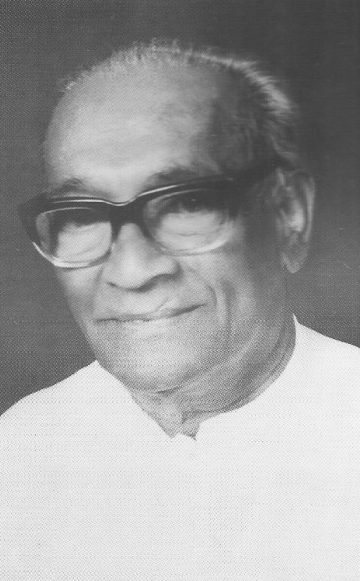 After Mr. G. P. De Silva’s passing away, began the era of Mr. G. Lal De Silva to continue the Garumuni legend. Mr. G. Lal De Silva has built a Ceylon Cinnamon empire with his 40+ years’ experience in the Cinnamon and spices industry and has been able to take the GPDS name to consumers around the world. GPDS is one of the very few export companies in the Ceylon Cinnamon and spices industry adhering to the high standards set by EU and other countries with high quality standards. 63 years later, GPDS maintains the No. 1 position for Ceylon Cinnamon exports and is now a third generation company consisting of young, highly ambitious, talented and determined entrepreneurs with decades of international exposure. Having experienced the international markets for decades, having researched on consumer trends, and world demands, GPDS is a game changer in understanding the international requirements, receiving international recognition, dominating the Ceylon Cinnamon industry, acquiring many other business entities and standardizing the Ceylon Cinnamon industry. G. E. Lal De Silva, the eldest son of Mr. G. P. De Silva is the mastermind behind the success of Cinnamon Empire created by G. P. De Silva & Sons today. Hailing from the South, Mr. Lal De Silva was born and brought up in Balapitiya, Randombe, Sri Lanka the main hub for True Ceylon Cinnamon. Mr. Lal De Silva dedicated his life to Cinnamon in 1970s becoming an expert in Cinnamon. It is his vision, courage and determination that made GPDS the global export company it is today. Mr. Lal De Silva initiated the first GPDS Cinnamon shipment to Chile in 1979, which instigated the journey to ultimately become the No. 1 Ceylon Cinnamon exporter in Sri Lanka today. Mr. Lal De Silva has been recognized as the Entrepreneur of the year in multiple years for his immense commitment and dedication in the Cinnamon industry. Mr. Lal De Silva was successful in taking GPDS into new heights becoming the world’s No. 1 True Ceylon Cinnamon exporter. His good name is well respected and world famous among industry leaders around the world, for the supply of 100% pure Ceylon Cinnamon from Sri Lanka.